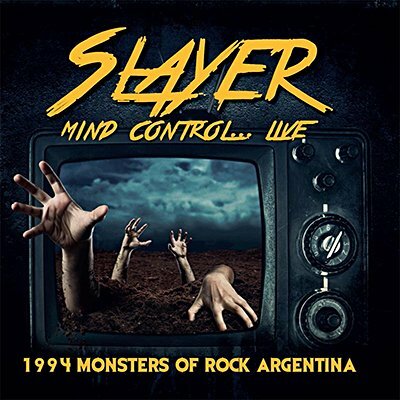 On September 3rd 1994, Slayer performed in front of 60,000 rabid Argentinean fans as part of the Monsters of Rock South American Tour (together with Black Sabbath and KISS). Something of a greatest hits package, their superb set, broadcast on Much Music TV, took in classics from Show No Mercy, Hell Awaits, Reign In Blood, South Of Heaven and Seasons In The Abyss, as well as Divine Intervention, which was released later that month. It's presented in full here, together with background notes and images.